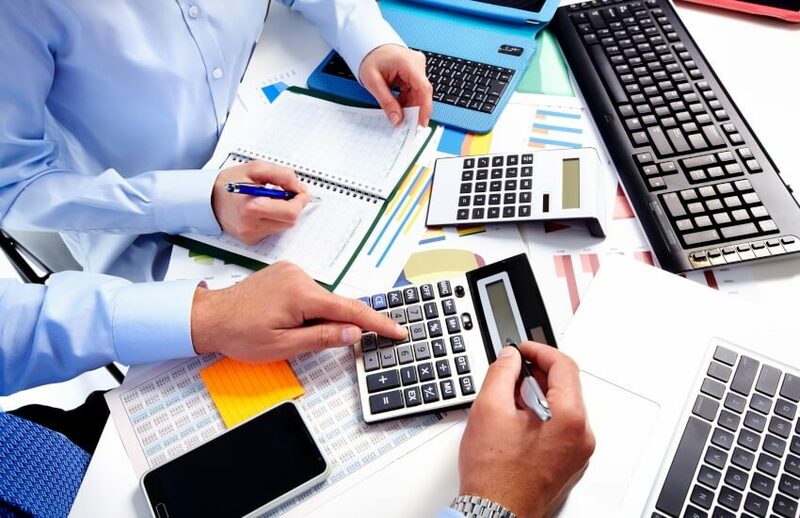 Recent data from the Institute of Certified Bookkeepers Annual Survey Report revealed that less than 5 per cent of the industry had adopted value-based pricing as their preferred method for invoicing clients. More than 50 per cent, the vast majority, still preferred to bill per hour, while there has been an uptake of a combination of fixed fee and hourly rate, with 30 per cent now utilising it as their preferred method. Speaking to The Bookkeeper, All That Counts director, Lielette Calleja said there has been a reluctance in the industry because of myriad factors, including clients who prefer to be billed by the hour.